~ Amazingly delicious! Our house was filled with the most enticing aroma, while the fruit for our Pineapple Peach Preserves was cooking. Yum, yum, YUM! 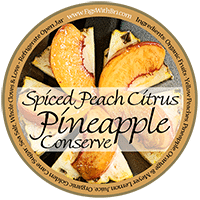 INGREDIENTS: Organic Peaches, Organic Pineapple, Meyer Lemon Juice & Rind, Organic Navel Orange & Juice, Organic Golden Cane Sugar, Whole Cloves, Sea Salt, & Love. 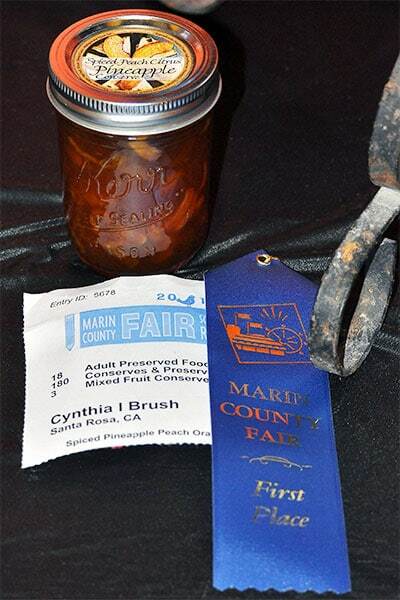 …and the preserves!! i have been thoroughly enjoying your work. thank you, thank you!! !